Are you looking for Shafaq Naaz Biography and Profile details? Then read our resource on Shafaq Naaz's Biography and her career details. 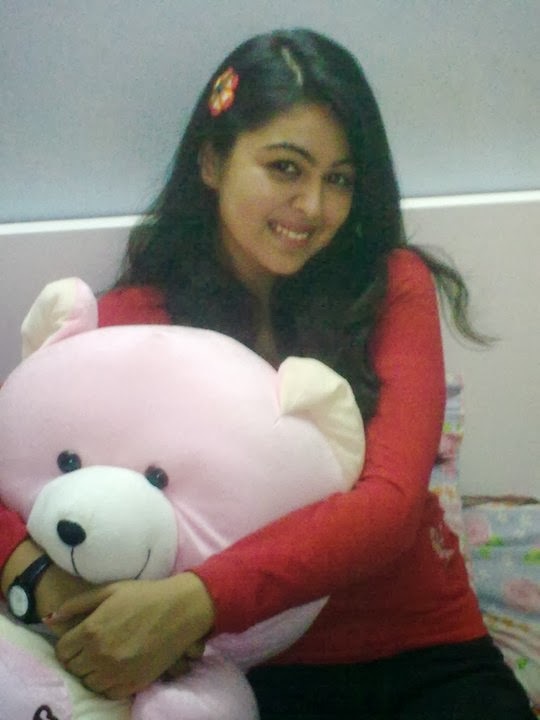 Shafaq Naaz Wiki suggest that she has been a magnificent actor since her arrival on prime time shows. Shafaq Naaz is currently acting as Kunti in the lead role of Mahabharat aired on TV. Catch Shafaq Naaz Profile and her latest photos from the sets of Mahabharat serial and her personal life details. She first stepped into the breezy television world since she was 18 and made her mends big time on prime time shows and melted people's hearts with her acting skills. Her first venture Bidaai on Star Plus is much talked about serial that none can forget her acting roles. She mesmerized and perfectly played her part before entering her second aired show- Shubh Vivaah. Not only that, it was her perfectionist play that got her poised with lead roles in Aahat and Crime Patrol for a brief period of time. Her never ending fame continued as she entered the world of television once again with lead roles in Sanskar Lakshmi and Teri Meri Love Stories. Her acting have been immensely been respected over the past because of her strong connection and will as she approaches her character every time. She belongs to a small town in Meerut, U.P. where she grew up in her childhood days and progressed to National Television. Currently she is back to Television and is leading her way to new show- Mahabharat where she is acting for the role of Kunti Devi. Will it be really interesting or a chance that Naaz will have to repent seeking to tight schedule? Time will tell! Till then keep watching, and subscribe us for further updates regarding the Television world and news updates.